Only a 4 1/2 minute walk to the Beach! 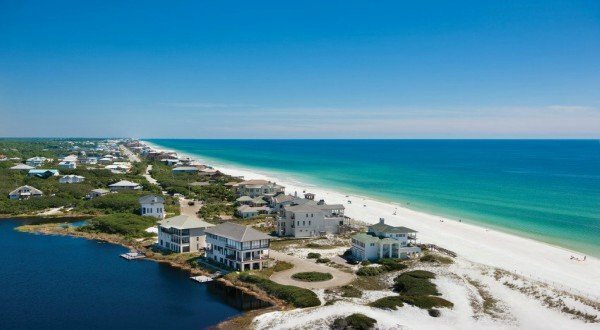 See Our Local TopTen List To Learn More About 30A and Seagrove Beach! Take a look at all the fun things you can do, great places to eat and wonderful places to wander and explore! Sea-esta offers accommodations for 12 people in 5 comfortable bedrooms (with no uncomfortable bunk beds! 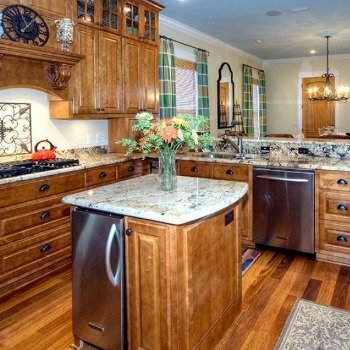 )and 4 full baths. 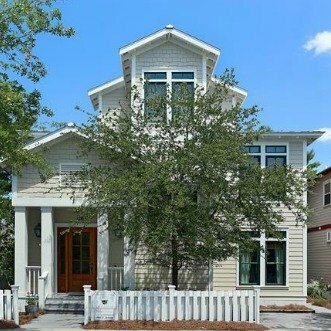 Located south of 30A, the popular Summer’s Edge neighborhood is a gated community which includes 2 pools – one of which is heated in the winter. 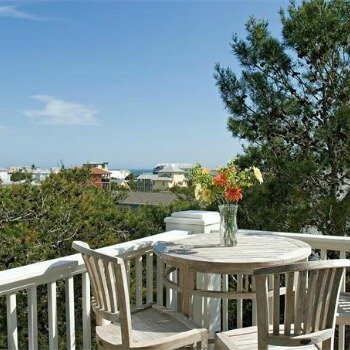 With over 2700 square feet of professionally decorated space, we have three porches to enjoy the outdoors. 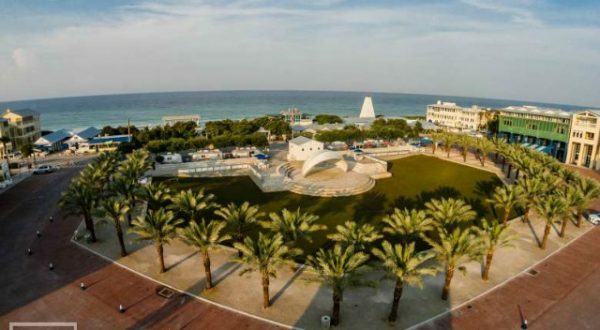 From the roof top sun-deck, you can catch gentle breezes and a glimpse of the Gulf of Mexico over the treetops. Reserve Sea-esta For Your Beach Vacation!